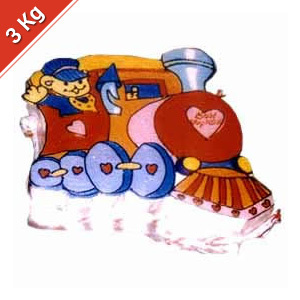 Send this unique looking engine 3 kg train cake to your little ones on their birthdays in all cities in India. 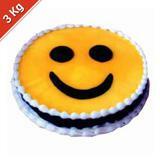 The cake is cutely designed in the draw of a toy train engine . 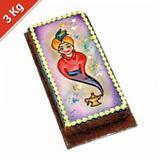 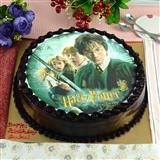 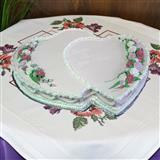 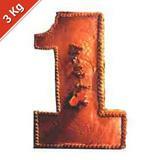 GiftsAcrossIndia.com will help you to send this cake along with other Gifts across India.